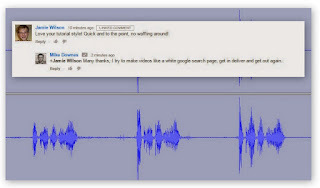 mike downes - we make videos to help people learn: Royal Mail Post Boxes - do you use them? Monday 17 January 2011 - It seems there are still delays with Sunday deliveries in Stratford and Warwick, but does that mean Kenilworth is up to date? On Friday 7 January, it was announced that Royal Mail managers in Warwickshire to work weekend which ran in tandem with BBC's Midlands Today showing the reporter standing outside the sorting office in Stratford upon Avon. Now, I've seen two Royal Mail delivery workers to every one wheeled trolley for the past five days. So, if the news that Mail delay in south Warwickshire 'resolved within days' is true, then what are we do do next? So much has been said about getting a letter or a packet delivered to us, but what of how we send our mail? Take a look at this slideshow and tell us if you know where these Post Boxes are and more importantly - do you use any of them? Do all 72 need to be there? I am told by the Royal Mail at Barrow Road that each box has a barcode inside, so when it is emptied, they know to the second when it was last visited. But, I understand that some boxes may only get two letters dropped in them in a day. And as one lady told me, 'I only send letters from Post Offices or the main box in the town. I never use these other boxes - some of them are so small you cannot even get a large letter in them.' 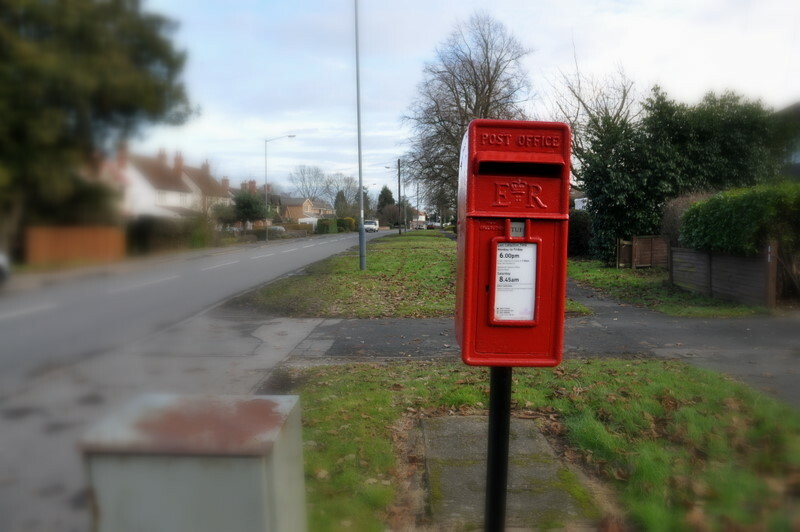 See the first article in this series with all 72 Kenilworth Post Boxes.